Penser is comprised of highly experienced operating executives and associates focused on the digital banking and payments practice areas. We have worked on every continent for companies ranging from large Fortune 100 companies to innovative technology start-ups to medium sized companies growing rapidly. We combine the best of thought leadership from the business strategy world with flawless delivery and execution. Jingming was previously the Chief Technology Officer of AliPay / Ant Financial where he managed product strategies, development and tech operations to create the worlds largest payments platform. 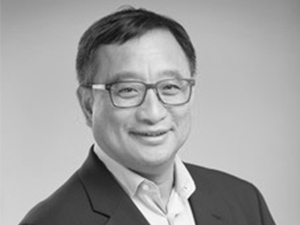 He has also served as President of AliPay USA, Global CIO at HSBC Retail Banking & Wealth Management and VP, Payment Platforms at eBay. Jingming started his career at Netscape and holds an MS in Engineering from Carleton University, Canada. Kebbie leads Penser. 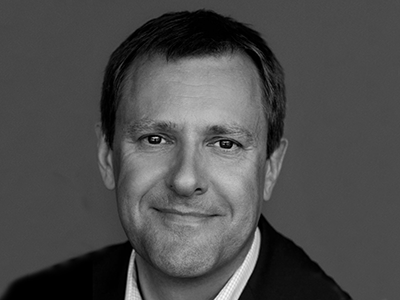 Previously, Kebbie was responsible for Global Product Development at Barclaycard and has held senior leadership positions with PayPal and Bank of America. He has expertise in mobile payments, eCommerce, money transfers and debit and prepaid cards. He has worked across the US, Europe and Asia. Kebbie holds an MBA from the University of Virginia’s Darden School of Business, USA. David was previously Executive Vice President and General Manager of American Express’ online and mobile business unit where he led its investments and partnerships with Verizon, Payfone, Reardon Commerce, Zynga, Ticketmaster and LianLian Pay in China among others. He was also Chief Administrative and Development Officer for Virgin Mobile and Sprint Nextel in the US. Kai has deep expertise in technology architecture and security in mobile payments. His experience spans implementation of point-of-sale, acquirer, processor, issuer and settlement systems and deployment of tokenization, EMV, NFC, HCE and mobile payments technologies. Previously he was Chief Architect and Chief Security Officer at Softcard and a consultant to Verizon and Atos. Kai holds a BS degree in Computer Science from the University of Wisconsin-Madison. 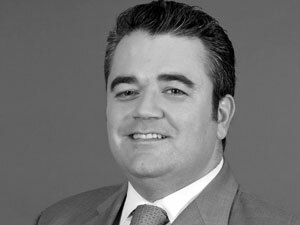 Stuart has extensive experience of program management and leading change in service operations. He has worked in the UK, India and the Middle East most recently for Abu Dhabi Commercial Bank where he was Head of Operations and General Manager of its shared services subsidiary. Previously he held senior payments operations roles at HSBC. 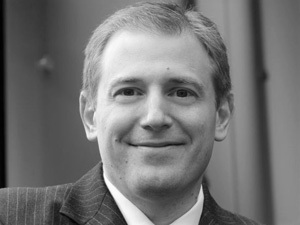 Stuart holds an MA from the University of Oxford and an MBA with Distinction from the London Business School. 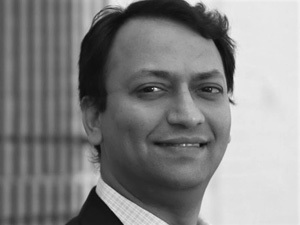 Alok has built and operated highly scalable systems in payments and commerce, most recently at Verifone as Chief Technology Officer and previously at PayPal, as Vice President, Risk Technology and eBay as Vice President, Corporate Architecture. He also founded Inkuru, a transactional analytics and real-time predictive intelligence platform acquired by Walmart. Alok holds a Bachelor of Engineering degree from the Indian Institute of Technology, Roorkee. Alexandre has worked in venture capital with Ion Ventures and with Visa in the US and Europe leading its corporate venturing and innovation efforts. 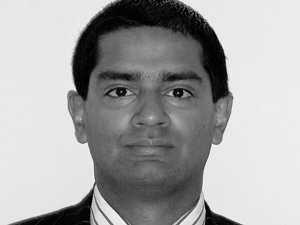 He has also worked UBS in Switzerland where he led product development for its financial information service. His expertise spans venture investments and partnerships in the mobile payments, eCommerce, micropayment sectors. Alexandre holds an MBA from the University of Zurich. Pete has deep expertise technology solution delivery and risk management. 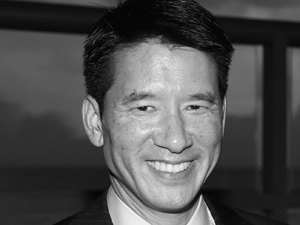 Previously as SVP Consumer Bank, Retail Segment at Bank of America, he led a partnership with China Construction Bank to establish a credit underwriting platform. He also worked as Managing Director, US IT Services at Pactera a global IT consulting and outsourcing firm headquartered in Beijing, China. 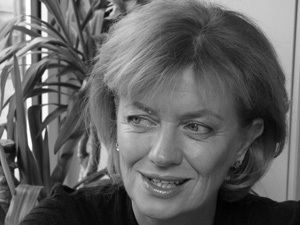 Rebecca is a director at Penser Consulting. 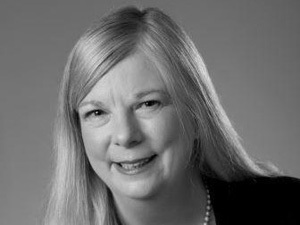 Previously she worked as a senior quantitative research analyst within the Corporate Executive Board's HR practice – Corporate Leadership Council, and was a Senior Vice President of HR at Bank of America where she led learning and leadership development for Global Risk, Compliance, Legal, Audit and Corporate Affairs. Rebecca holds an MSc in Industrial/ Organisational Psychology from Purdue University, USA. 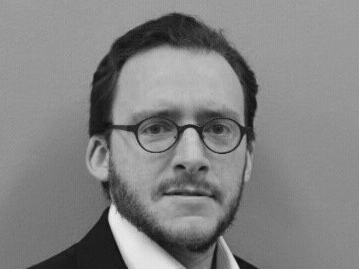 Alexis is a Senior Advisor to Penser Consulting and is a Managing Partner of NovitasFTCL, a London-based and FCA authorised firm providing independent and bespoke corporate finance advisory services to clients within the European financial technology sector. Prior to co-founding NovitasFTCL in 2013, Alexis worked for 17 years at UBS, Hawkpoint Partners and Morgan Stanley as a senior investment banker for FinTech, Financial Services and Private Equity clients. He holds a Master in Finance from HEC (Paris). 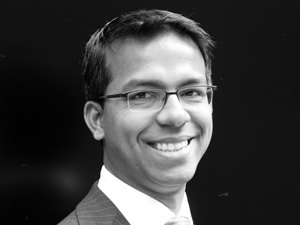 Vikram's expertise spans business strategy, due diligence, go to market strategy and operational improvement. Previously he worked was EVP, Strategy & Business Development at Wipit, a mobile payments startup, and as Director of Corporate Strategy at EMC. Earlier he was an engagement manager at McKinsey and Company. 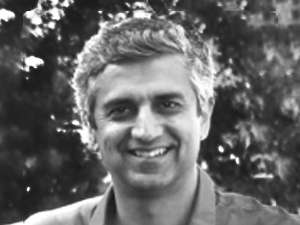 Vikram holds a PhD in Computer & Electrical Engineering from Rice University, USA and a BSc in Electrical Engineering from IIT, India. 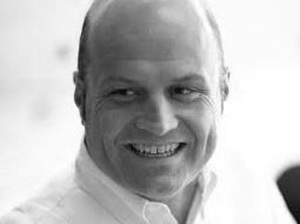 Patrick was previously the Chief Operating Officer at Monzo Bank (a leading digital challenger bank in the UK) and Retail & Wealth Operations Director at Lloyds Bank. He has a strong operations and technology background with deep knowledge of risk management and robotic processes automation. Patrick holds a Juris Doctrate in Law from the University of Memphis’ Cecil Humprey’s School of Law, USA. Peter has a strong track record of rapidly scaling up payments businesses. He was previously a Managing Director at Bambora (a Nordic Capital portfolio company sold to Ingenico) where he was responsible for the Global Instore business. He also served as CEO, Teller AS in the Nordics and Group EVP, Merchant Services at Nets A/S. Peter holds a BS in Business Administration and Economics from Uppsala University, Sweden. Susie is one of the creators of the M-Pesa money transfer service. She previously worked at Vodafone as the Executive Head of Financial Services and M-Pesa Product Lead where she was responsible for developing, piloting and launching the service in Kenya. Her expertise spans assessment, requirements development and operational implementation of mobile money programs. Susie holds an MSc in Chemical Engineering from the University of Manchester. Fiona has a strategy and market research background and has previously worked with PWC in its Transaction Services Strategy Group, and with Ingenico Group where she analysed key trends, issues and insights relating to key vertical markets in Northern Europe. 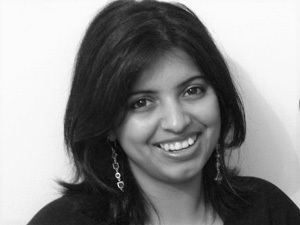 She holds an MBA from Manchester Business School and a BSc in Civil Engineering from the University of Glasgow. 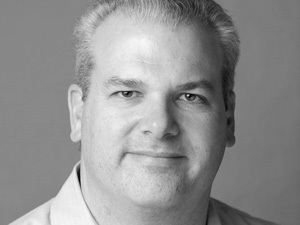 Simon has in-depth knowledge of mobile, biometrics, NFC, EMV chip, tokenization and security. Previously he worked at Softcard as the Payment Product Leader and at MasterCard as Senior Vice President, Mobile Commerce where he successfully launched Mobile PayPass projects in India, Canada, Taiwan, South Korea, Japan, U.S., Norway, U.K., France, Turkey, Romania and Poland. He holds a BS (Honors) in Theoretical Physics from the University of York, UK. 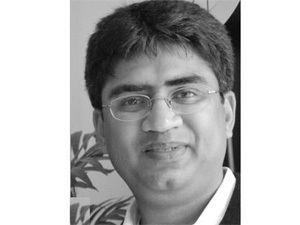 Shabbir has a wealth of experience in software engineering, and IT architecture in mobile and web technologies. Previously, he worked as a Principal Solution Architect for Softcard (acquired by Google), where he was responsible for architecture, design and development activities for contactless payments, mobile commerce and loyalty solutions. He also worked at Sprint Telecom, Claremont Technology Group and Nortel in technology architecture and consulting roles. 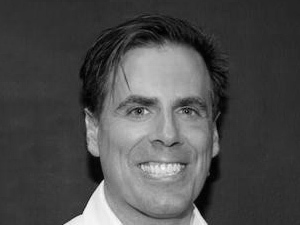 Chris has extensive global experience in e-commerce, payments, risk & fraud and product management. He was previously Head of Risk and Loss Mitigation at Microsoft. 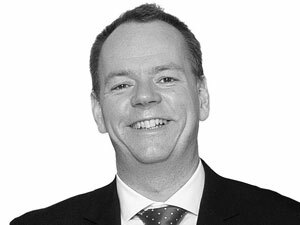 Chris has also held senior positions at AOL, Deutsche Bank and Bank of Scotland. He holds an MBA from the University of Virginia's Darden School of Business, USA, is a Member of the Chartered Institute of Bankers and has a BSc in Economics, Accounting & Finance from The London School of Economics. Evan previously served as Head of Visa Consulting and Head of Product Solutions, for Visa's Central Europe, Middle East, and Africa regions. 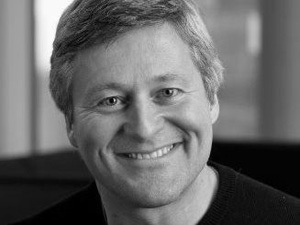 He was responsible for business optimisation engagements and for defining new product lines to meet local requirements. He has strong payments market experience across MENA, Russia/CIS, and Africa. Evan holds an MBA from the Haas School of Business at the University of California, Berkeley, USA.